Author: D.F. Shapinsky License: Creative Commons. TIRANA (Albania), October 26 (SeeNews) - Albania ranked 58th in this year’s edition of the World Bank Group’s ease of doing business annual report, advancing from the 90th place it occupied a year ago. Kosovo also improved its standing, moving to the 60th spot from the 64th position previously, according to the ranking published in the World Bank's Doing Business 2017: Equal Opportunity for All. The report covers 190 economies. 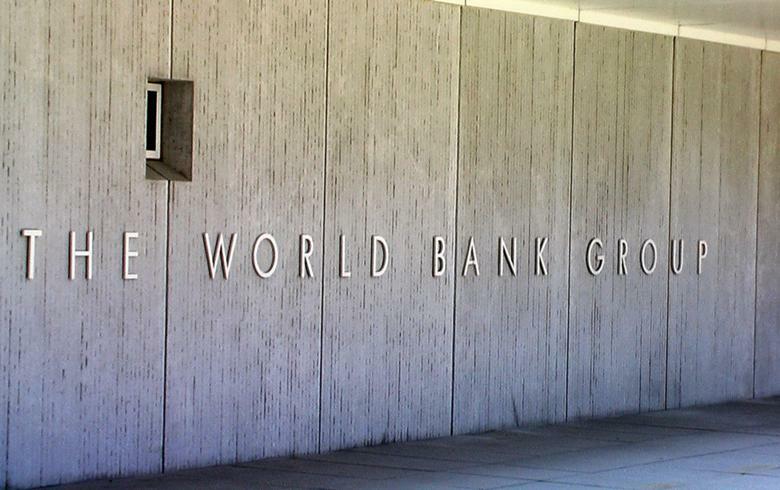 "Albania made dealing with construction permits easier by reintroducing the issuance of building permits and streamlining the process of receiving the final inspection and compliance certificate," the World Bank said in the report. Another field in which Albania made significant progress in 2015/2016 review period was the process of obtaining a new electricity connection. In 2016, Albania introduced software for tracking the status of the application for connection to the grid. Paying taxes in Albania became easier with the newly introduced online system for filing and paying taxes, according to the report. In one respect Albania worsened the ease of doing business. It made trading across borders more difficult by introducing mandatory scanning inspections for exports and imports, which increased the time and cost for border compliance. Kosovo's biggest improvement in the ease of doing business was in the tax collection system. The country made paying taxes easier by introducing an online system for filing and paying VAT and social security contributions, and it made paying taxes less costly by allowing more types of expenses to be deducted for the calculation of corporate income tax. In terms of trading across borders Kosovo showed significant progress, according to the report. "Kosovo reduced the time and cost of documentary compliance and the time of border compliance for exporting by improving its automated customs data management system, streamlining customs clearance processes and implementing an Albania-Kosovo Transit Corridor," the report said. In Albania it takes one day to register a business entity, whereas in Kosovo four days are needed. The progress of Albania and Kosovo is in line with the ongoing trends in the economies of the Europe and Central Asia region, some of which rank among the top improvers in the report. All but one of the region’s 25 economies carried out reforms over the past year. “Europe and Central Asia has consistently been the region with the highest average number of reforms per economy and it is moving towards having the same good practices in place as the high-income economies,” Rita Ramalho, Manager of the Doing Business project, said.